HTC is fighting desperately hard to get back their position in the smartphone market. Their latest Flagship device HTC One – the Android Smartphone has won the millions of user with the sleek design, stunning user interface and innovative features. With this momentum they are announced many smartphones for future. There are five upcoming HTC mobile phones are in their manufacturing pipeline and more unannounced phones. Like Samsung, the HTC also refreshing their catalogue with fresh and innovative phones. If you have a plan to buy the new HTC models, just check out their coming soon phones to get brand new one. Let’s see the 5 best Upcoming HTC Phones for 2013 that are worth to upgrade your old ones. 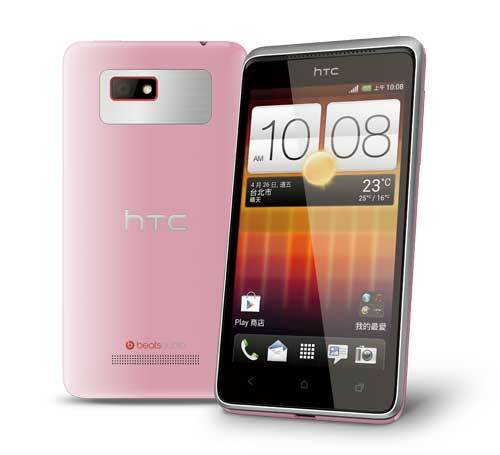 HTC Butterfly s is expected to released in the third quarter of 2013. It will come with 5 inch Super LCD3 capacitive touchscreen with a resolution of 1080 x 1920 pixels. It features the latest awesome sense 5 user interface that first was introduced in HTC One. This upcoming HTC phone is powered by the Snapdragon 600 Quad-core processor with the clock speed of 1.9 GHz. It sports 4 Megapixel camera with LED flash and Auto Focus and front camera with 2.1 Megapixel. Butterfly S offers the 2GB RAM with 16GB of Internal memory. Butterfly S has come with following color variants: Black, White, Red, Gray. It has the battery with a capacity of 3200 mAh. 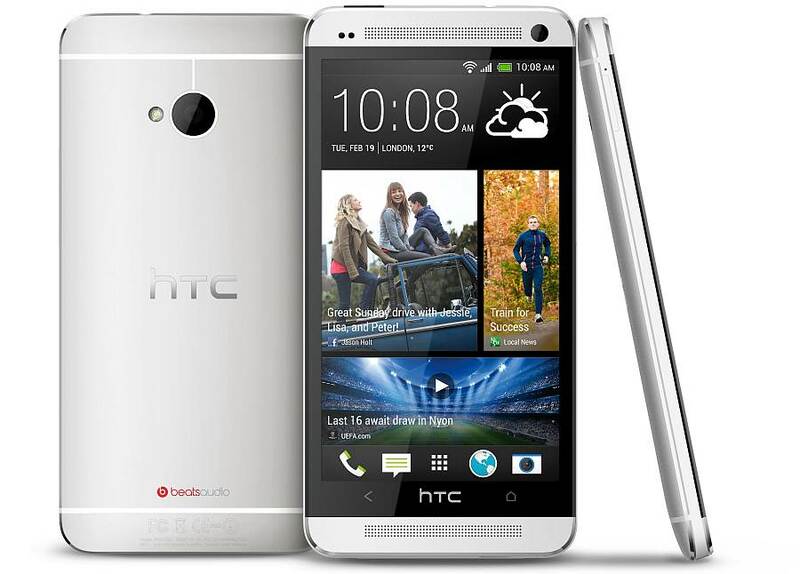 The HTC One mini(M4) is the compact version of HTC’s Flagship model ‘HTC One’. However, there is no official confirmation about this phone. This is mid-range Android Phone with sense 6 User interface. This phone may come up with 4.3 inch display with a resolution of 720 by 1280 pixels. It is packed with dual-core processor, 2 GB of RAM, 16GB storage. Update : HTC Officially Announced the HTC One Mini. 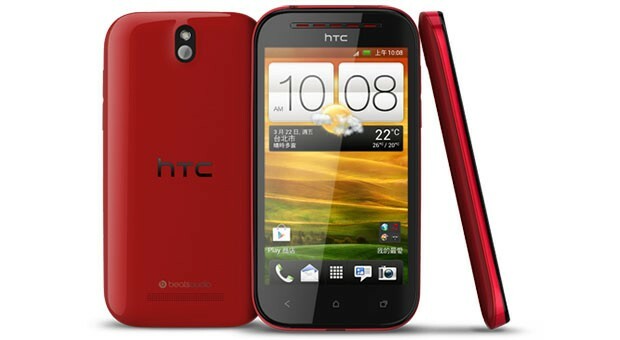 HTC Desire L is packed with Android Jelly Bean (Version Unknown) with Sense User Interface. It’s powered by a 1GHz dual-core CPU paired with 1GB of RAM. It has 4.3″ Super LCD2 display of WVGA resolution (800 x 480 pixels). Desire L offers internal storage of 4GB, it’s user expandable via the microSD card slot. It sports autofocus camera, BSI sensor and Beats Audio enhancements. HTC Desire P is a variant of the HTC Model One SV, display of 4.3 inch. It is powered by the dual-core processor with clock speed of 1Ghz. It has 768MB RAM with 4GB of Memory. It sports a 8 Mega Pixel camera with LED Flash and BSI sensor.